Sergio Aguero is on his way to etching himself even more permanently in Premier League lore as he is set to break yet another record. The Manchester City forward secured against Chelsea his 11th hat-trick in the English top-flight, which matched the current record of most trebles recorded by a single player. 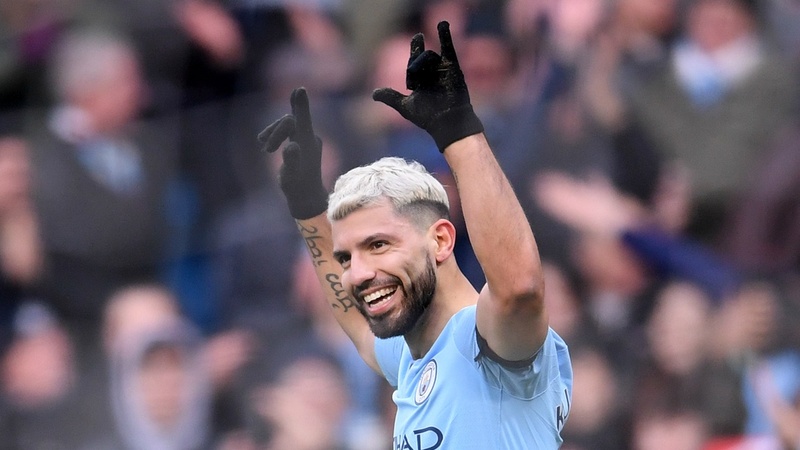 Having achieved that feat in early February against Arsenal at the Etihad, Aguero is just one hat-trick away from equalling the record – and two from breaking it. But who has scored the most hat-tricks in the Premier League era? Goal takes a look. 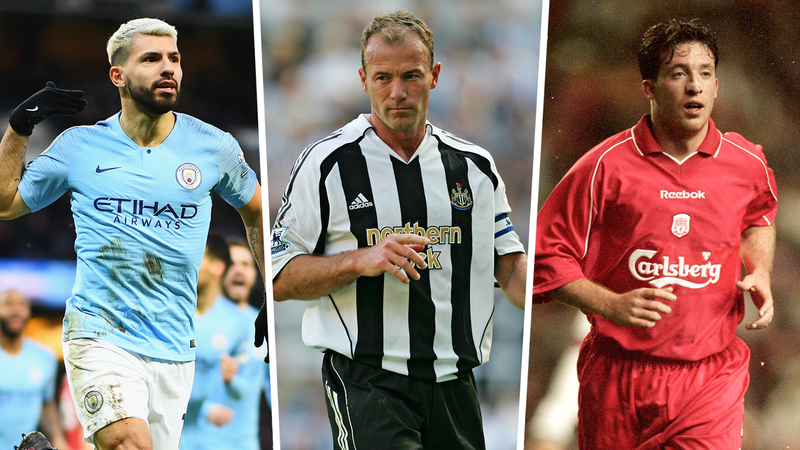 Who has scored the most Premier League hat-tricks? Newcastle legend Alan Shearer currently shares with Aguero the record for scoring the most Premier League hat-tricks. The former England international remains both Newcastle’s and the Premier League’s record goalscorer across 14 years. Argentina forward Aguero equalled Shearer’s mark with a brilliant triple to take down Chelsea in February. The 30-year-old is in the form of his life this season and is a contender for the Premier League Golden Boot, and has the chance of matching and then surpassing Shearer’s record by the end of the current season. Former Liverpool and England striker Robbie Fowler is third on the list with his nine hat-tricks, followed by Thierry Henry, Harry Kane, Michael Owen and Wayne Rooney who are all on eight apiece. Kane looked to match Shearer’s hat-trick record during his impressive 2017-18 campaign for Tottenham Hotspur, but injuries and poor form have delayed him – and he could be pipped to the post by rival forward Aguero. 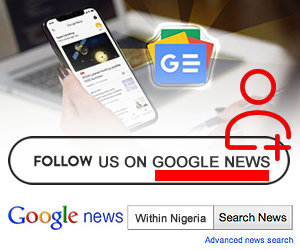 *Last updated February 10, 2019. What is the Dubious Goals Committee? The Dubious Goals Committee is a committee within the Premier League which decides, collectively, on whether or not the identity of a goalscorer should be argued. The group meets only when it is required of them, or whenever a disputed goal is brought to their attention. The Committee has been responsible for deciding, post-match, if a player did not score a hat-trick because one or more of the goals was incorrectly attributed to them. Former Southampton player Egil Ostenstad thought he had scored a hat-trick against Manchester United in 1996, but had one of his goals ruled out as they decided it was an own goal scored by Red Devils defender Phil Neville. Javier Hernandez was stripped of a hat-trick against Aston Villa in November 2011 after the Committee ruled out his second goal, stating it was actually an own goal by opposition player Ron Vlaar. Who scored the fastest Premier League hat-trick? 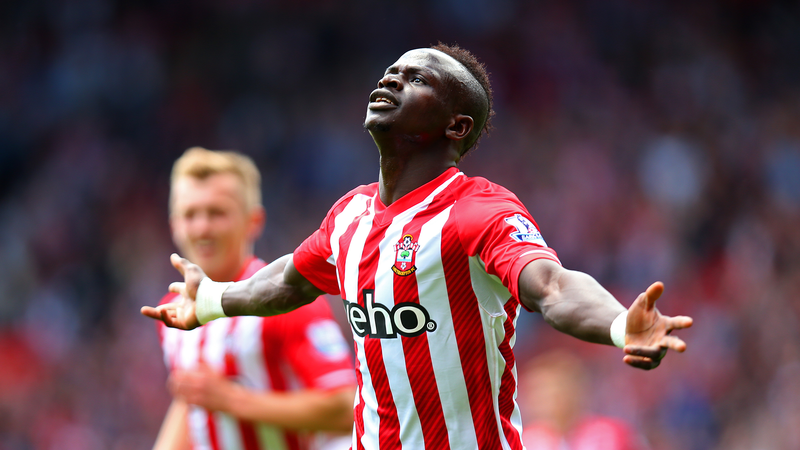 Former Southampton forward Sadio Mane currently holds the record of fastest Premier League hat-trick ever scored when he netted three times against Aston Villa. Mane scored his three goals in two minutes and 56 seconds, which beat the previous record held by Fowler for Liverpool against Arsenal in 1994 – four minutes and 33 seconds – by one minute and 37 seconds. In 1999, former Manchester United player and the club’s current interim manager Ole Gunnar Solskjaer scored four goals in 12 minutes as a substitute against Nottingham Forest, which led him to become the fastest scorer of a four-goal haul on record in England.